So you’ve decided to sell your home. It was possibly your first one, so you’ve never sold a home before. What do you need to know? 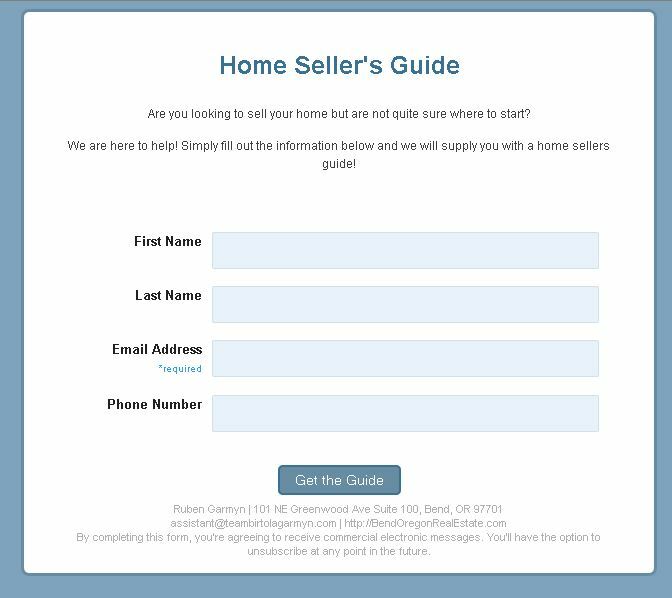 A lot of things, and we’ve summarized them in a handy and comprehensive “Home Seller’s Guide” that we’ll be happy to get to you. The request form is on the bottom of this blog. Not Tidying Up: Family Photos and other personal items are best stored before the home is being shown. Remember that potential sellers want to imagine their furniture and their own personal items on the walls and in the rooms. Not Looking After Curb Appeal: The first impression is more important than you think. Pull some weeds, plant some flowers, sweep, make it inviting! Not Recognizing That Pet Odor: Does it smell nice? Remember not to irritate the old olfactory sensors of your potential buyers. Keep it nice and clean, especially if you were smoking in the home or had pets. Also keep puppy and kitty confined, in case you get a buyer who is either afraid of dogs or allergic. Let your realtor know if there are pets in the house! Withholding Information: Shhhh…. Don’t tell anyone that there’s a leak under the sink. WRONG! Don’t’ withhold information. Inspectors will find it later and it can cost you a sale. Don’t Skip The Home Inspection: Not opting for a pre-listing home inspection can cost you dearly later. You want to know what to expect and what to fix before you list. Overpricing Your Home: It’s tempting, especially in a strong sellers’ market. However, listen to your Realtor and let him/her guide you to a competitive market price. Go to www.ZippyHomeValue.com to get preliminary idea of your home’s market value. Chose The Right Realtor: Everyone knows one and you won’t be short of recommendations from friends and family. You want a professional who has expert knowledge of the local market and has an excellent reputation. Chose carefully and according to your needs. Don’t Test The Market: Once you’re ready to list, do it right. Commit. Don’t try to do it without taking the right steps. It may result in having your property on the market for too long, having to lower your price and your house looking like it has a problem. 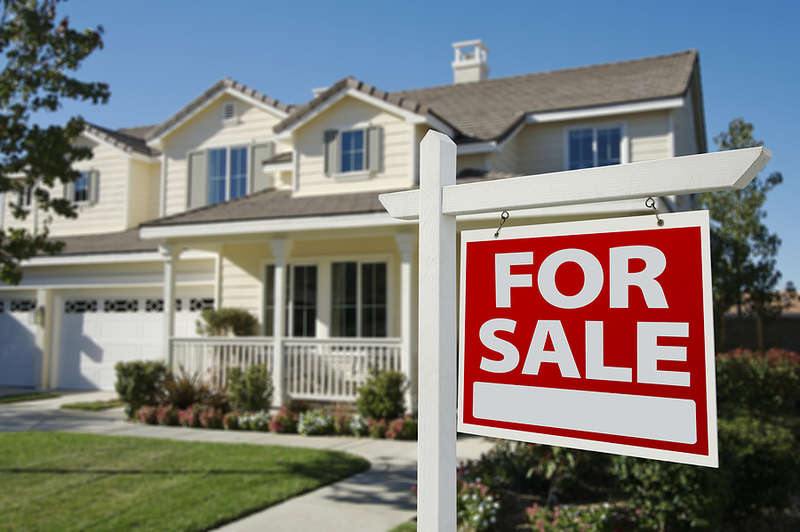 Be Prepared For Your Next Step: What if your house sells fast. Do you have a place to go? What it sells slowly; do you have a back-up plan? Do you know what the costs are associated with the sale, i.e., closing costs and mortgage pay-off.